The Earth can be a magical and beautiful place, but it seems as though even the planet can throw some unusual conundrums our way every now and then. 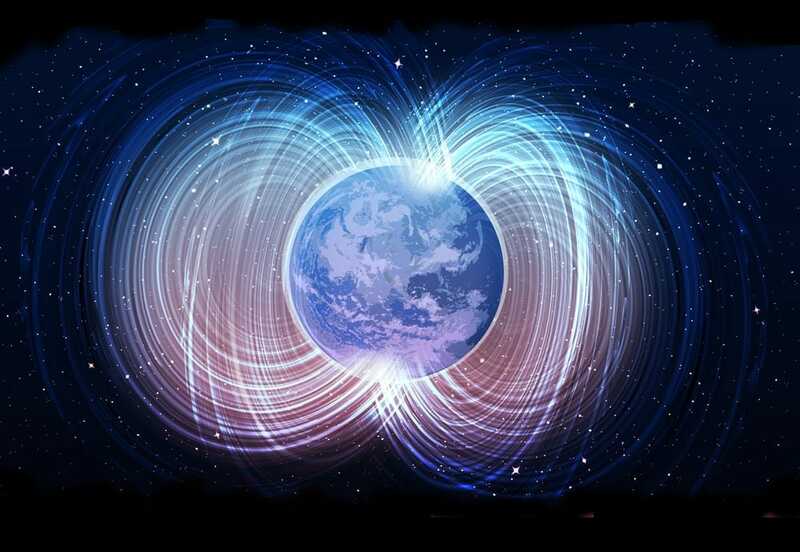 Now, the Earth’s magnetic field is doing some really strange things, and experts don’t know why. The magnetic poles are responsible for a host of things on our planet. They’re made from the motions caused by swirling iron in the Earth’s outer core, but aren’t always at the geographical North and South Poles. In fact, they move around every year but stay within the same hemisphere. It’s these poles that are responsible for events such as the Northern and Southern Lights. Every five years, the World Magnetic Model is released mapping the world’s magnetic poles. Although the last one was published back in 2015, they have been forced to issue an early version as it looks as though our poles could be about to flip for the first time in 781,000 years. The map was supposed to be released on January 15, 2019. However, this incredible event has seen its release get pushed back to January 30. The flipping is an event that has happened hundreds of times throughout history. However, scientists still have no idea what is causing the change. The swirling core is a fairly unpredictable beast making it tough to predict what will happen with our poles. 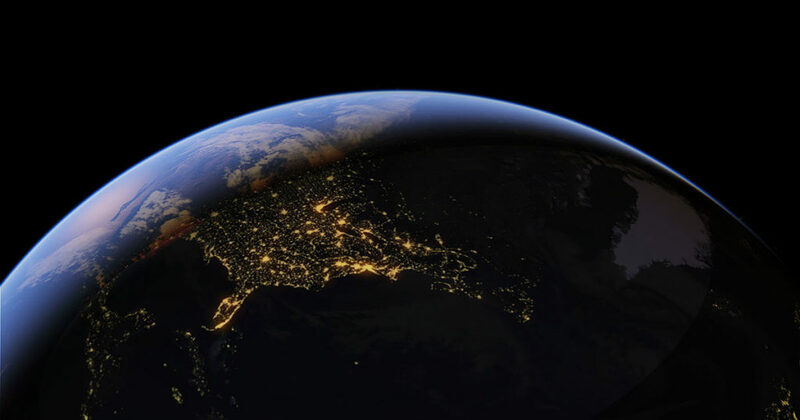 To top it off, there was an unusually large geomagnetic pulse detected underneath South America back in 2016, which is thought to have contributed to the flip. While no one knows the full extent of what will happen if the poles flip, many have guessed the results. 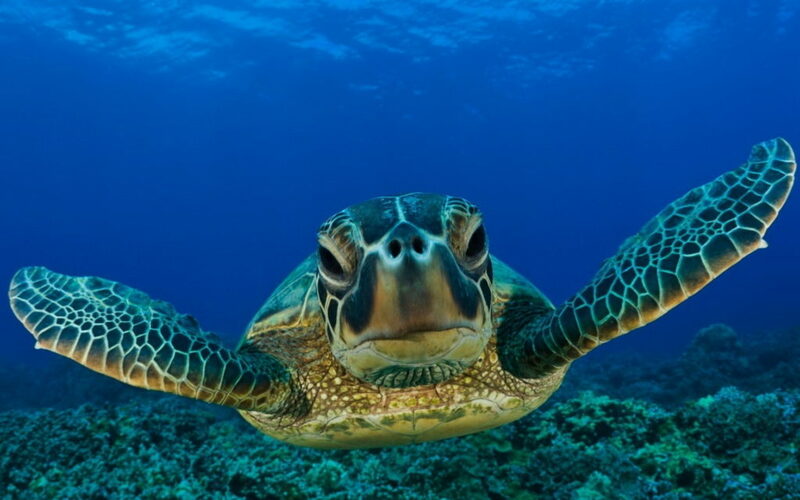 Some believe that animals such as whales and turtles will struggle to navigate the planet as they rely on the magnetic fields for direction, while others think the ozone layer will be affected, letting in more radiation from the sun and making certain parts of the world uninhabitable. While the poles flipping might not sound like the best thing, it might not be time to stock up on tinned food yet. In fact, there are still signs that this could all be reversed before it’s too late.